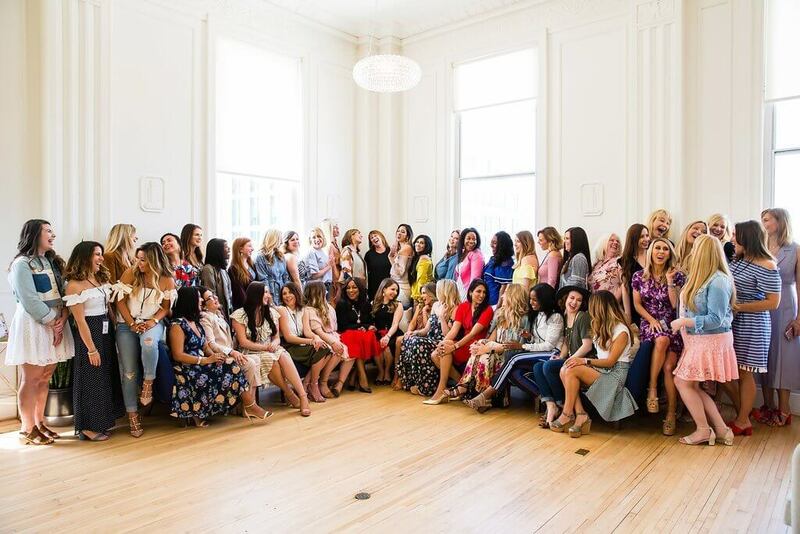 After years of consulting experience and graduating from an MBA program, Annie Spano founded Style Collective – an online community for female fashion and lifestyle influencers. 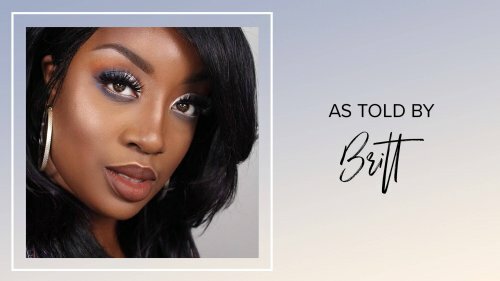 By leveraging digital marketing, email marketing, growth hacking, PR/media outreach, in-person events and more, she has grown Style Collective into a six-figure business in less than a year. 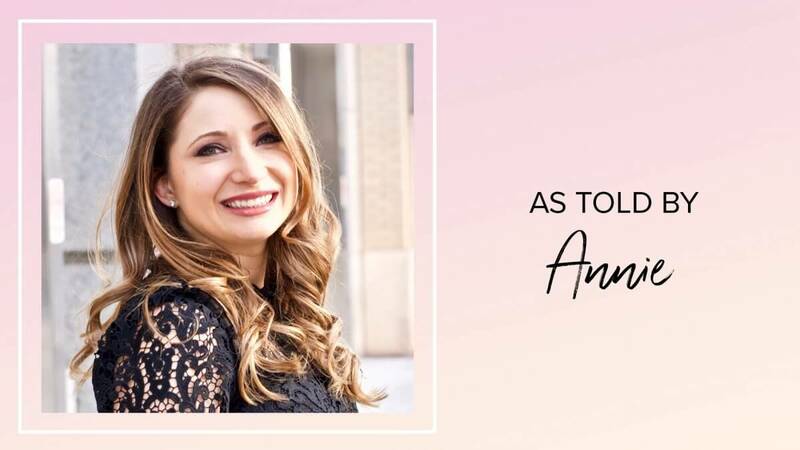 Not only is Annie a successful businesswoman, but she uses the digital space to make meaningful connections while focusing on the impact she can make on others lives. 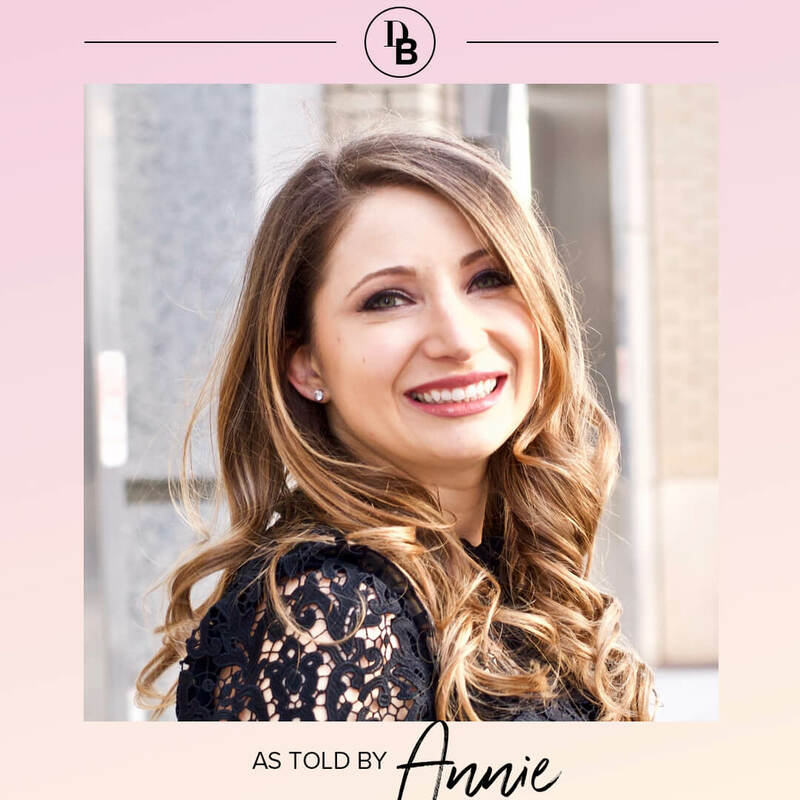 Learn more about how Annie first began Style Collective, how she went on to start her own podcast and her advice to inspire more women to become entrepreneurs. 1. 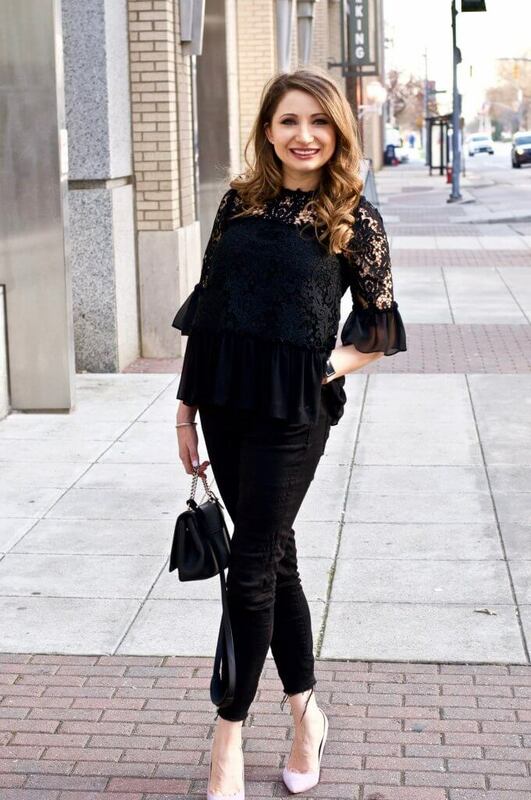 Can you tell our readers more about Style Collective and how you first came up with the idea to start your own business? 2. Tell us more about your Becoming Fearless podcast. How did that project begin and what have been some of your favorite topics to discuss? 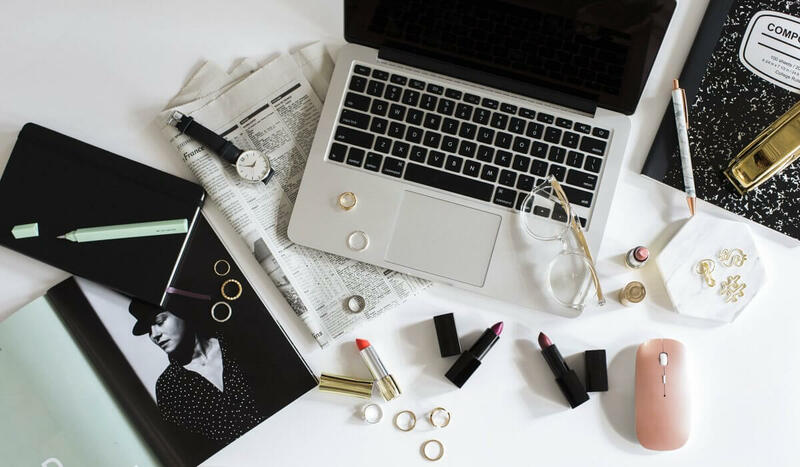 The podcast came out of needing to evolve and also it was a medium that was new and exciting for bloggers to start leveraging. Writing has never been my strong suit; I am better at public speaking, presenting or having a one-on-one conversation. I knew that I had more that I wanted to share and I felt like a blog wasn’t where it was at, so I launched the podcast shortly after some blogging friends had launched theirs. It’s been a fantastic platform where I really feel like I can shine. 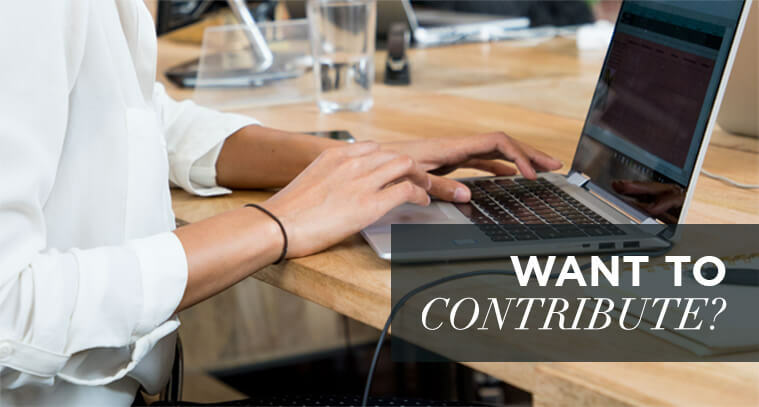 I can share my story to help others feel like they aren’t alone, discuss important leadership topics and interview women with incredible stories that I can bring to the forefront. I love podcasting and the way that it allows me to shine. 3. How do you approach brand collaborations and what are some of your favorite partnerships so far? I believe that you have to know your values and your purpose for leading others. 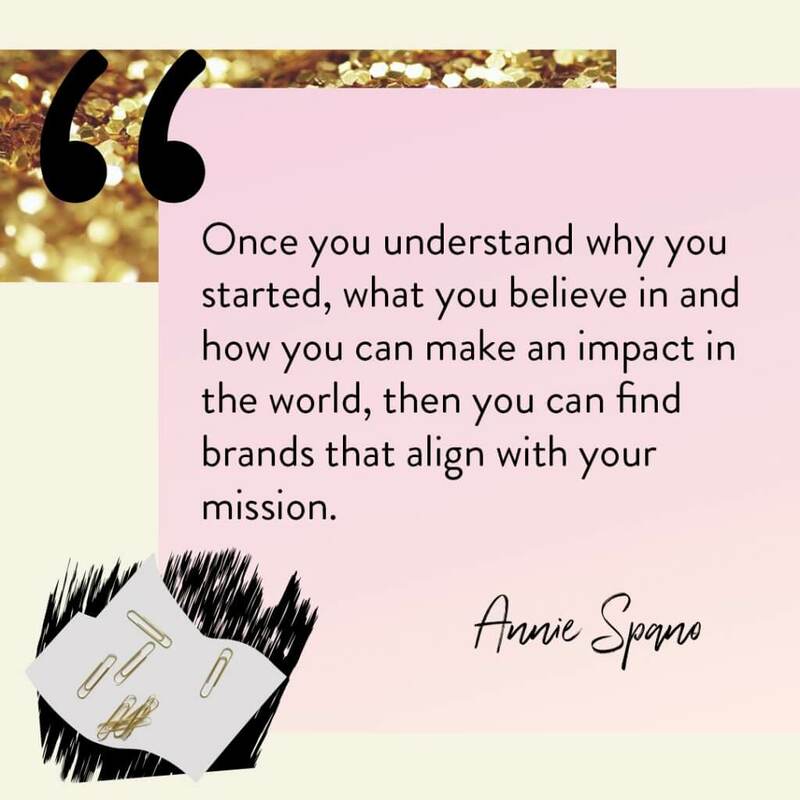 Once you understand why you started, what you believe in and how you can make an impact in the world, then you can find brands that align with your mission. You have to be selective. I have a mindset that I’ve adapted from Tim Ferriss in that I go narrow and deep. I like to form long-term brand partnerships for our events. Suja has always been one of my favorite partners, they have been SO good to me over the years. They always send cases and cases of juice for events, and I just love working with their team. A newer brand that we have started working with is Mon Amie, they create watches with a purpose that give back to communities in need. I love the heart of the brand, and the brand team has been fantastic to work with. 4. 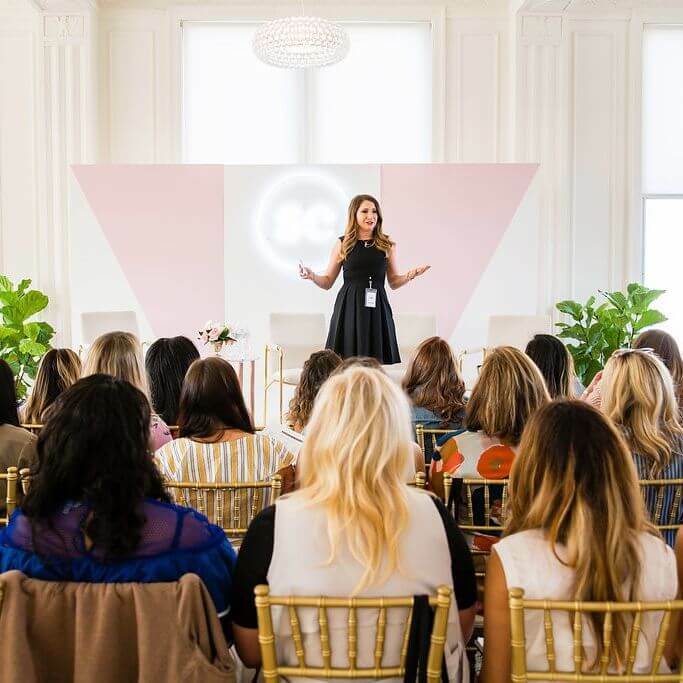 Your brand is all about empowering women and focusing on “community over competition.” How have these values affected your business and career? For five years, I worked in a culture where this was not valued. A work bully made me feel small and worthless. She treated me and the rest of the women in my workplace with extreme disrespect and even emotional abuse. She loved to put me down and humiliate me in front of peers during meetings, lock me in her office only to go down a list of all the things she felt were wrong with me, micromanage every little detail of projects that I worked on and make fun of me to my face (and behind my back). It was one of my worst life experiences, right after losing my mom to cancer when I was 17 years old, but it showed me how much that I valued compassion and inclusion. I believe that if we connect the dots of our life story, we will find out true purpose and inspiration for leading others. 5. 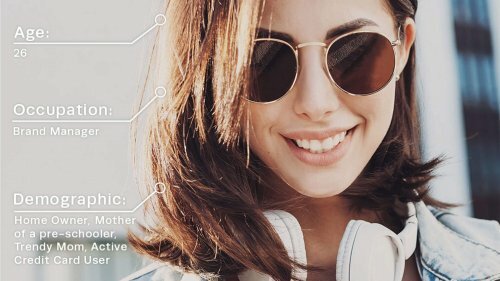 What trends do you foresee coming up for digital and influencer marketing? You have to create a strong brand where you know who you are, what you do and why you do it. 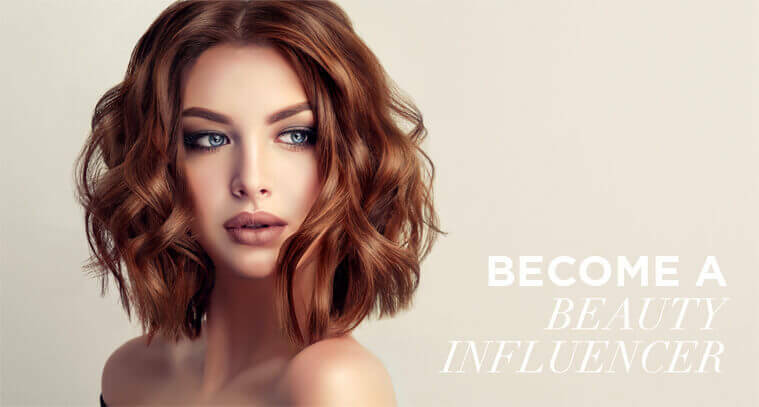 The fluffy posts are not going to cut it for new and upcoming influencers, you must tell your story and explain WHY you have this burning passion in your heart to inspire someone. Were you bullied? Did you lose a family member? What is the transformative experience that you can share with others? 6. 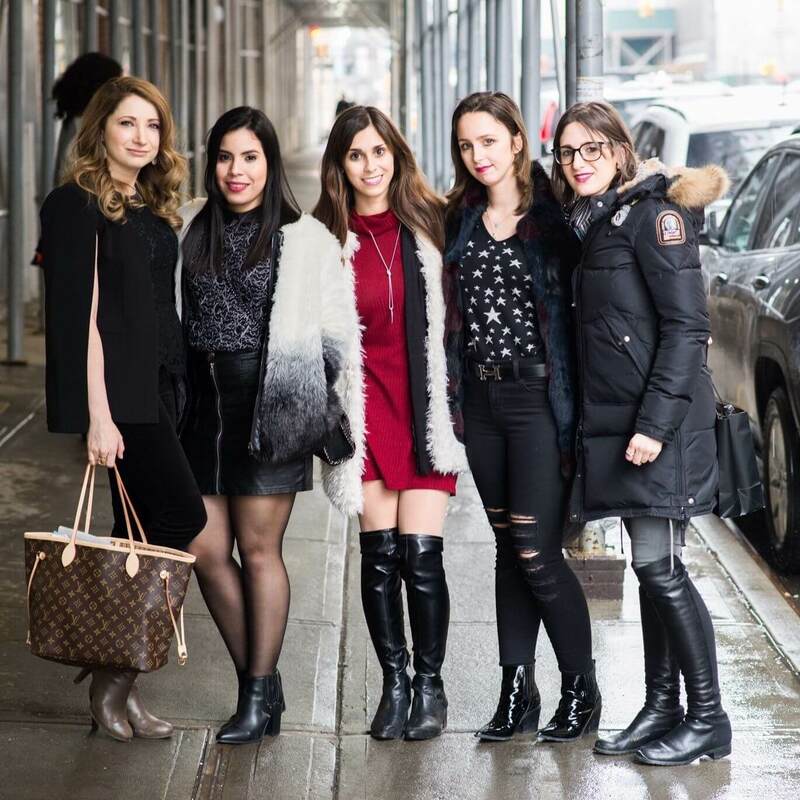 What advice do you have for women interested in becoming entrepreneurs? If you want to do this, you need to know why you are different from everyone else. How is your product or service different from what’s already out there? And what is the story behind it all? 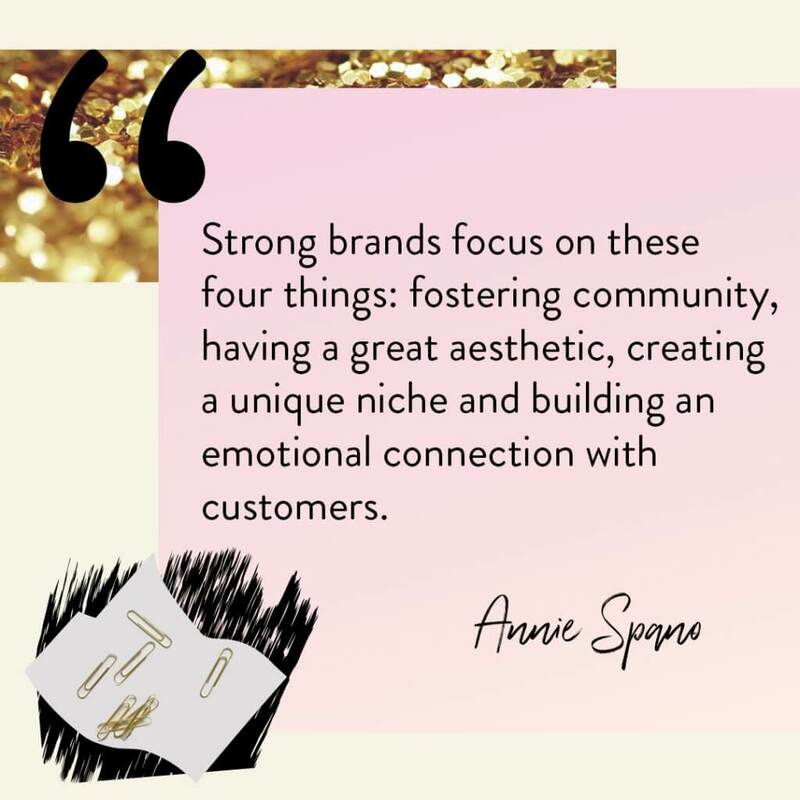 Strong brands focus on these four things: fostering community, having a great aesthetic, creating a unique niche and building an emotional connection with customers. 7. What are the biggest challenges and opportunities of owning your own business? Scaling expenses and revenue proportionately. The first two years, I put 100% of everything back into my business because I was so focused on my intrinsic motivations, which are derived from your sense of the meaning of your life. But at the beginning of the year, I had a nervous breakdown when I realized that I had no business savings and that I was still working for free. I am not a greedy person, and I would give anyone the shirt off my back, so learning to value myself and my time has been a journey that I am still working on. 8. 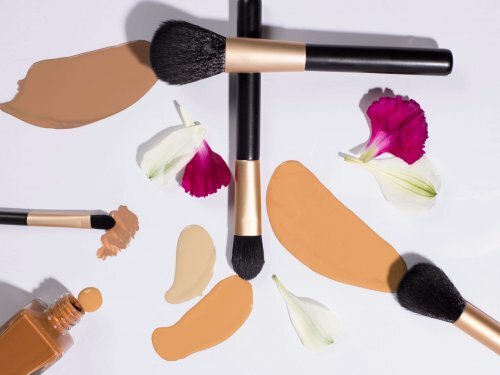 Okay, we have to ask – what’s in your beauty bag?! Ahh, what a fun question! 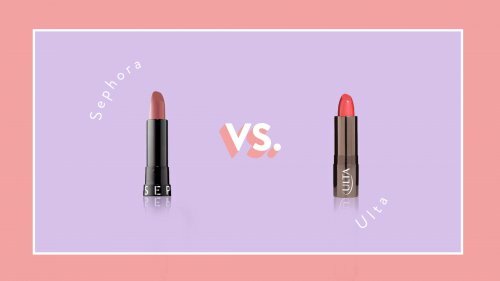 I love Buxom lip polish in Samantha – it’s my favorite lip gloss and plumper that I’ve been using for years! 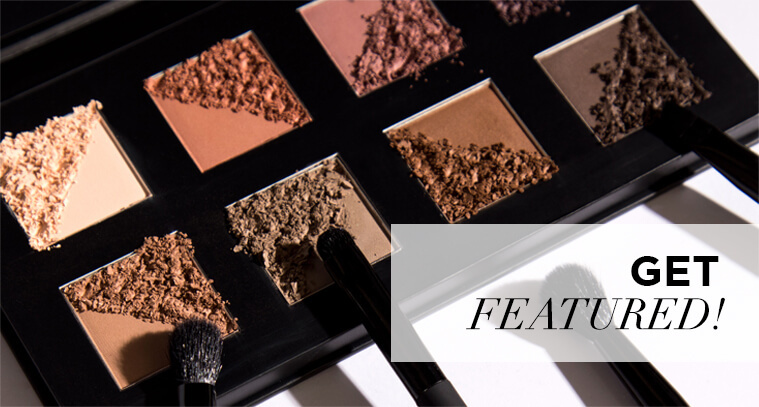 I also love the Naked 3 Palette because I always get compliments on my makeup and I swear it’s the eyeshadow. Lash extensions help, too!